Conflab Corner: #Blogtober16 Day 25 - What Superpower Would You Most Like to Have? #Blogtober16 Day 25 - What Superpower Would You Most Like to Have? Can I have all the superpowers? Most of them would come in handy, heat vision for warming up cold dinners, cold breath for cooling down hot chocolate, flight for avoiding traffic jams, invisibility for hiding from people, the list is endless! 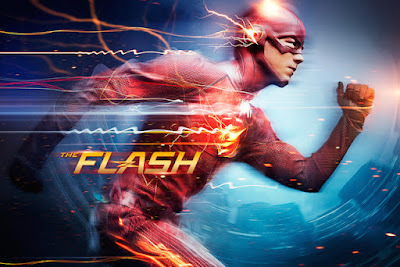 On Day 18 of #Blogtober16 I mentioned that one of my favourite TV shows is The Flash, and having given it some thought, I think speed would probably be my superpower of choice. The possibilities are endless. 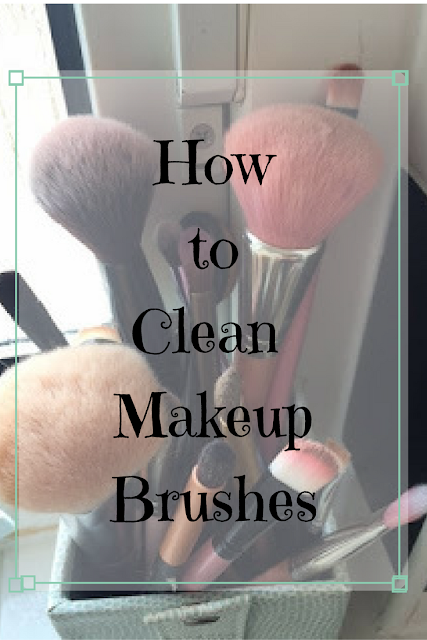 I could do my makeup in 60 seconds instead of 60 minutes, which means if I wrecked my cats eye it would be no bother to take it off and try it again. I could do all the ironing, laundry, dusting, washing up etc in the first couple of minutes of the day, and then have the rest of the day to do what I liked. If we were late for school, it wouldn't matter because I could get us there really fast. And literally dodge the raindrops. Plus there was a really cool episode where he went so fast he created an echo of himself so he could actually be in two places at once! As a mum, how useful would that be?! I could even run to the shops and be back again faster than nipping to the loo. And just think of the blogposts I could hammer out. I don't think I would mess with the time travel aspect though; that hasn't worked out too well for Barry. And he has to eat an awful lot to keep up that metabolism, which would probably work out expensive. On the other hand, it keeps him very slim, and he heals fast. Yep, I'd definitely go for speed. Or doing the Salmon Ladder. No, speed, for sure! Don't forget a new series of The Flash starts tonight at 8pm on Sky1! 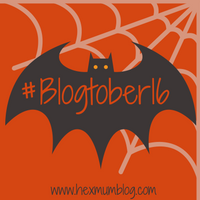 To see what superpowers the other bloggers taking part in Blogtober16 have chosen, follow the bat.